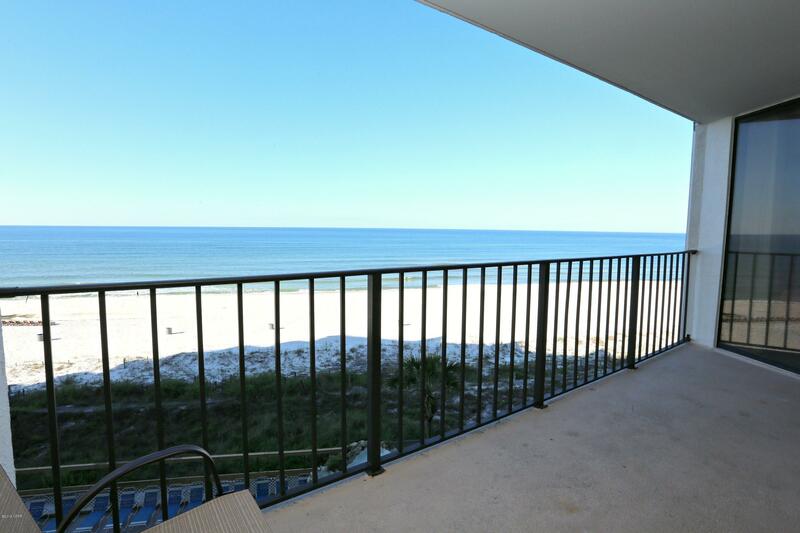 This Beautiful Condo has a Huge Master Bedroom Overlooking the Gulf of Mexico. Fully Equipped,Updated Kitchen. Enjoy everything Edgewater has to offer including a Lagoon Style Pool with Water Falls, Heated Pools, Hot Tubs, 9 Holes of Par 3 Golf, Tennis Fitness Center, Restaurants, and much more!